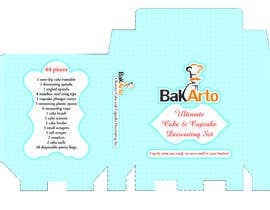 Create Print and Packaging Design for Cake and Cupcake Decorating Set. 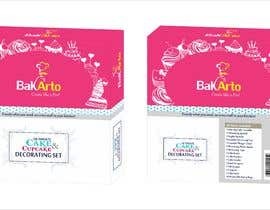 We need a packaging design — paper box for our product - Cake and Cupcake Decorating Set. 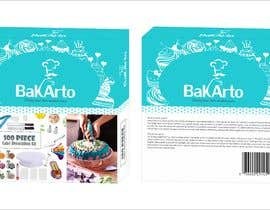 We have a logo and I attached the logo BAKARTO03 as well ( you can change the color of the logo, but not it’s shape). 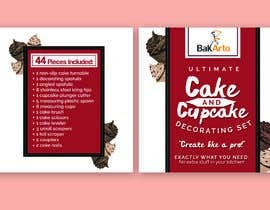 Non-professional people in order to decorate cakes and cupcakes with cream. It needs to have a fresh, modern look and a premium feel. Feedback will be provided. 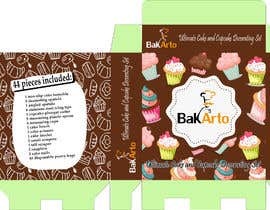 We will work with you and communicate openly to get the design right. Similar products from our competitors: see attached Comet 1 - box, Comet 2 - box and Comet 3 - box. Designs I like: Box 1 to box 5 and fon 1 to fon 9. Use these examples only for your inspiration and by all means get creative. 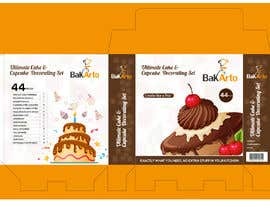 Please find packaging template ([login to view URL]) and our company logo files (BAKARTO03) in the attachment. 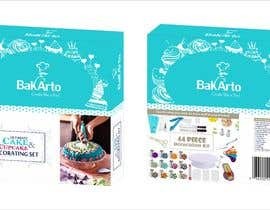 The box must be available for full color printing (use Pantone colors only). 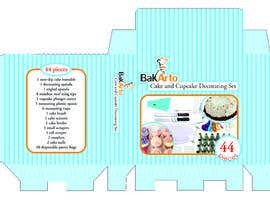 Exactly what you need, no extra stuff in your kitchen! 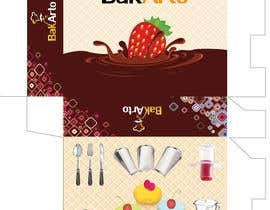 Colors are up to your choice, but may be it should be “tasty” color like cherry or chocolade. Items inside will be mostly in white and blue. And measuring cup are different colors.